1 high quality laser cat printed shirt for women. 2 different 3D cat printed design to choose from. 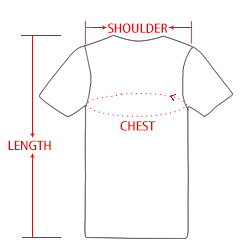 Round neck design for women. Made of polyester and spandex materials. Please check your measurements carefully. 1.Please allow 1-2cm difference due to manual measurement.